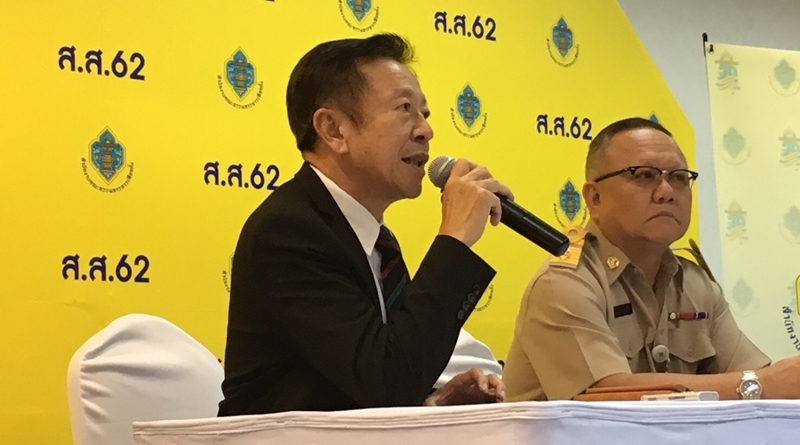 Police Colonel Jarungvit Pumma the Secretariat and Nut Laosisuwakul the deputy secretary general of the Election Commission of Thailand announced at 14.00 on the 25th of this month at the Election Commission of Thailand office that the calculations of the votes from yesterdays (24 March 2019) election date to choose the new Members of the House of Representative have been reported to the public with different numbers depending on the News Channel or media that is airing or publishing such information. The Secretariat and the deputy secretary general stated that the different numbers might have come from a misunderstanding or from different calculation methods from each independent news channel or media. 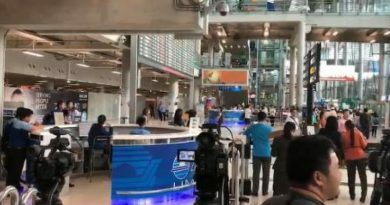 Nut explained that after the counting of the votes is done in each polling station the Election Commission of Thailand will key in the raw vote counts into the main server given by each news channel or media. 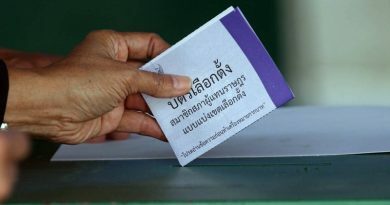 Nut stated that the Election Commission of Thailand has teamed up with 36 news channels and media. All the news channels and media have set up 1 main server to be used as the information acceptor, the commission then inserts raw data into the server. The raw information that is the unprocessed vote counts is then published by the news media and channels through graphics via publications, articles, radio, applications, and news broadcasts. The deputy secretary general also asked the public media why each media company ended up reporting different information to the people as all information came from the same raw information given by the commission into the same server. Furthermore, Nut stated that the rumor of officials stopping to count the votes in order to go sleep at night time was not true, because 100% of all votes have already been counted but the law allows only 95% of votes to be reported to the public at this time. It is also not possible to verify all vote counts in all polling stations spread throughout every district in the nation. 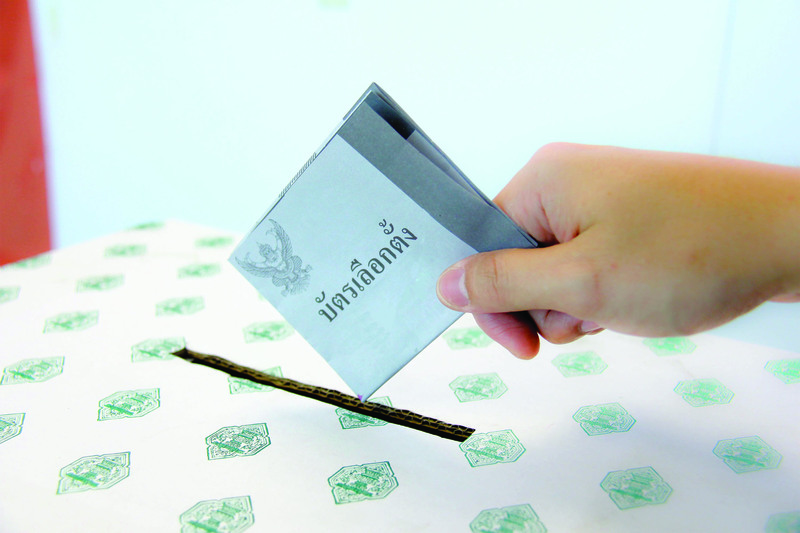 The Election Commission of Thailand: Honest Transparent and Fair. The News channels and Medias then asked both why there were names of citizens under the age of 18 years old and people who have passed away in the list of eligible voters at some polling stations. The families of such citizens have reported seeing the names of children in their family or loved ones who have passed away listed next to their family name as people who can vote at the same polling station. 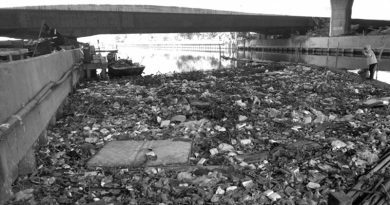 The Secretariat stated that he didn’t know that such incidents took place and there is yet no information, therefore, he currently cannot answer the question. FB Caption: The deputy secretary general of the Election Commission of Thailand asked the public media why each news channel ended up reporting different information to the people as all info came from the same raw information given by the commission into the same server. 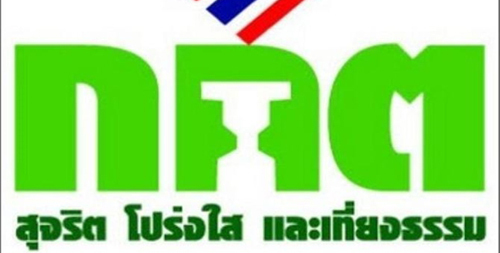 ← Pheu Thai and Pracharath both on journey to form new government.